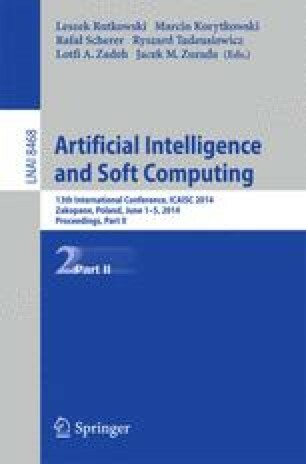 This paper presents an attempt at an analysis of parametric evaluation of research units with machine learning toolkit. The main goal was to investigate if the rules of evaluation can be expressed in a readable, transparent, and easy to interpret way. A further attempt was made at investigating consistency of the applied procedure and presentation of some observed anomalies.